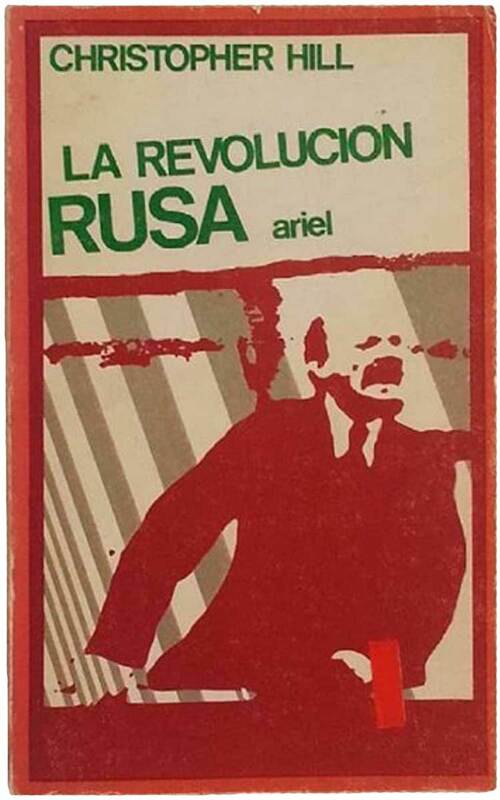 This week I thought I would just round up some of the cooler communist covers I’ve amassed over the past handful of years. It’s a nice collection, with material from a nice wide range of locales: Argentina, Israel, Italy, Poland, Portugal, UK, and the US. These first three are all fabulous because of their combination of simplicity and really successful layout of such simple graphic elements. Graphic designers and book aficionados will likely be most interested in the Heller, which is designed by Bruno Munari. It would be hard to guess it, but the Klepko book above is actually a reprint of a Soviet title by Dover Publications (see my previous post on Dover with lots of examples HERE). 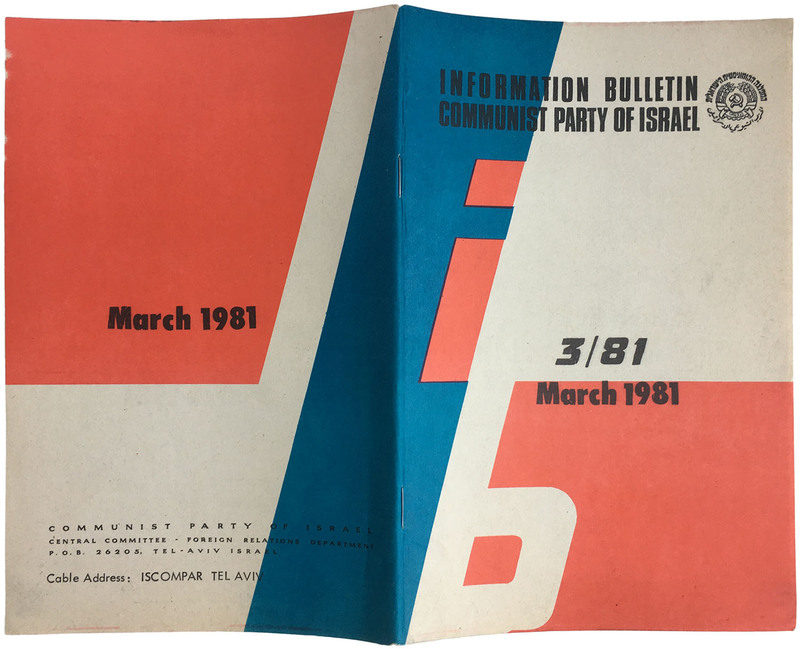 They did a great job keeping the cover simple, with a Soviet feel. 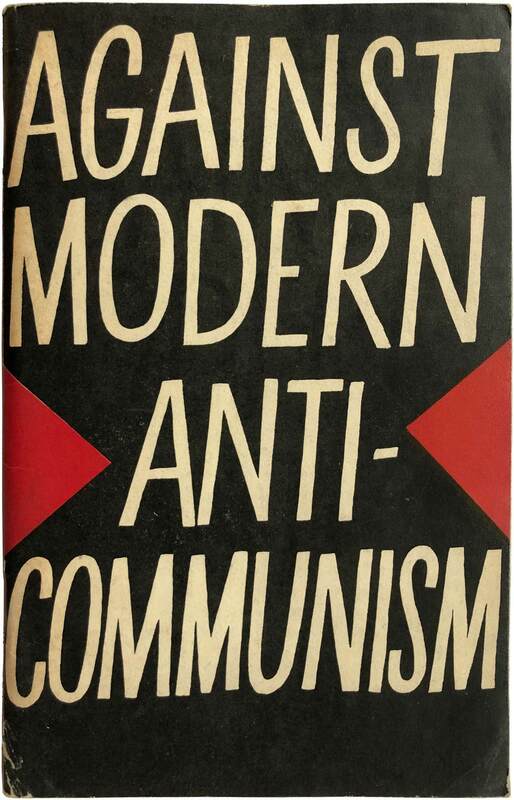 I find the cover of Against Modern Anti-Communism really compelling as well, with it’s neat total typographic layout, with almost no attempt to clear up the hand-created typeface, especially with the nice fluctuation in kerning from top to bottom. The last two covers below are nice early British pamphlets, which really show off the potential to do a lot with very little. Simple type overlaps and blocking shapes make both of these covers eye-catching, even if a little basic. 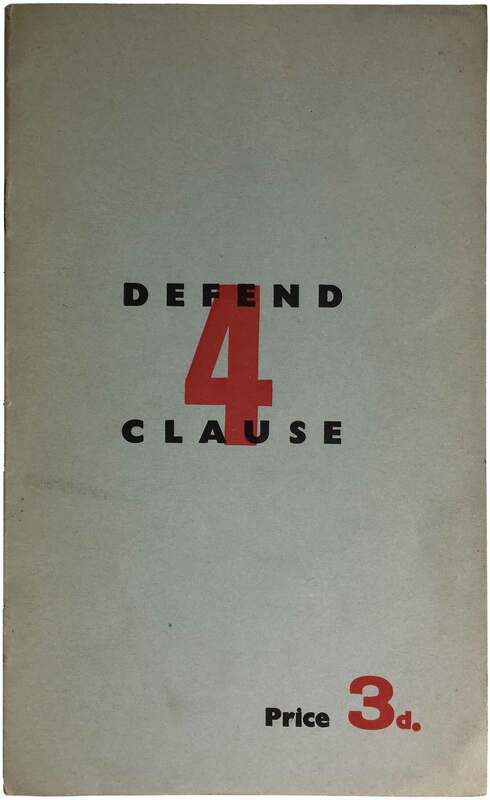 Clause 4 Campaign Committee, Defend Clause 4 (Middlesex, UK: Clr. Ron Spurway, 1960. 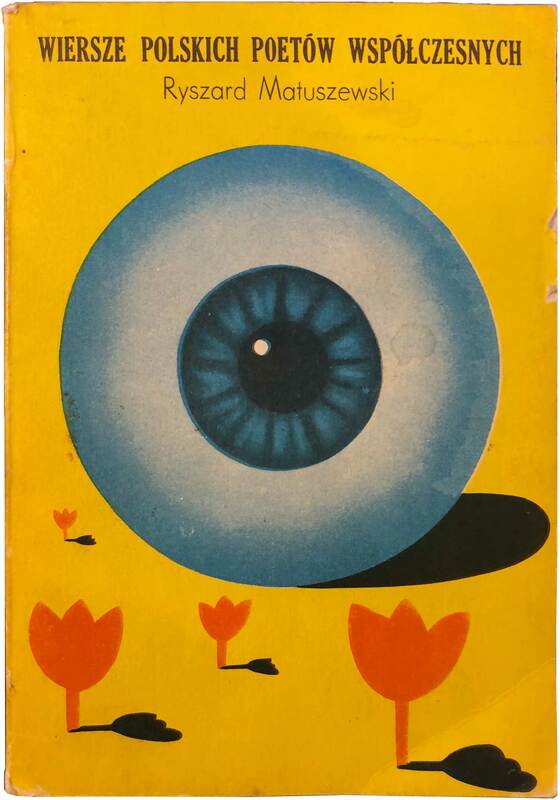 Cover design unattributed. 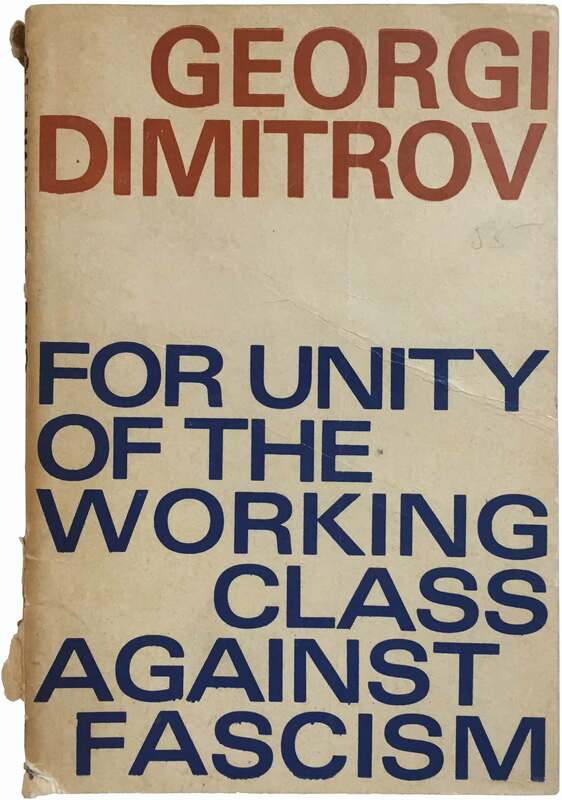 Georgi Dimitrov, For Unity of the Working Class Against Fascism (Sofia, Bulgaria: Sofia Press, 1969). Design by D. Kartalev. 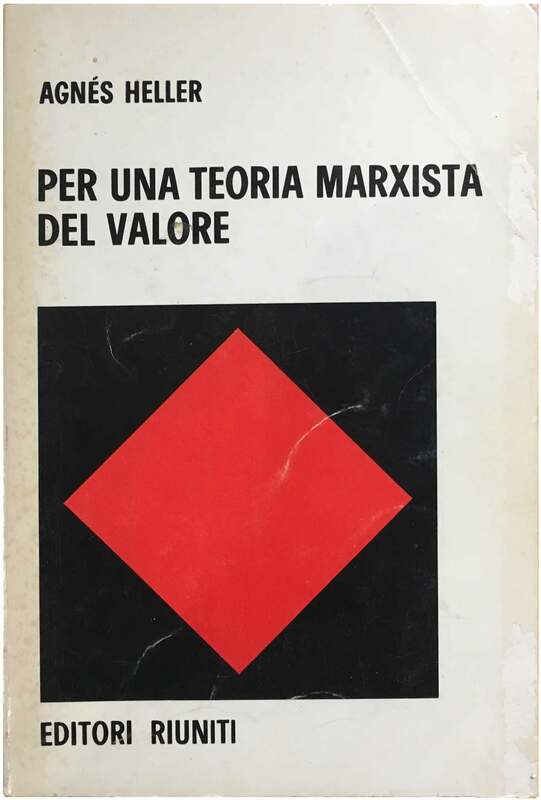 Agnés Heller, Per una Teoria Marxista del Valore (Rome: Editori Riuniti, 1980). Cover design by Bruno Munari. 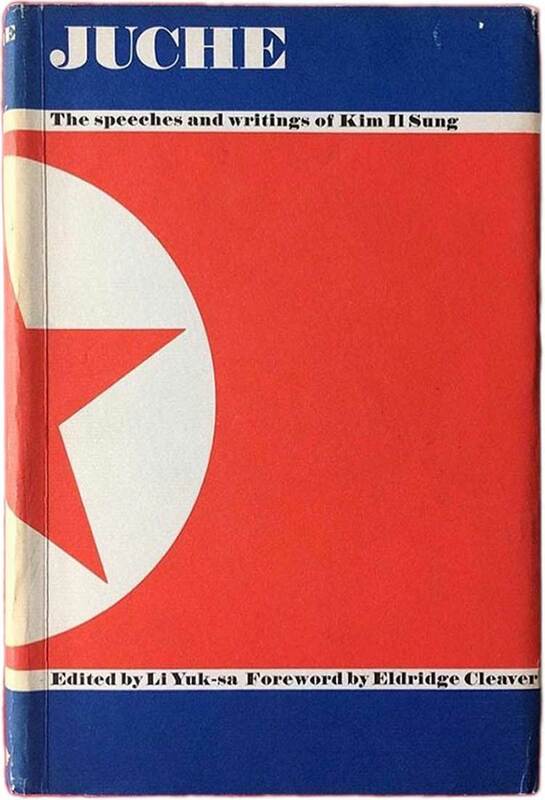 Kim Il Sung, Juche: The Speeches and Writings of Kim Il Sung (New York: Grossman, 1972). 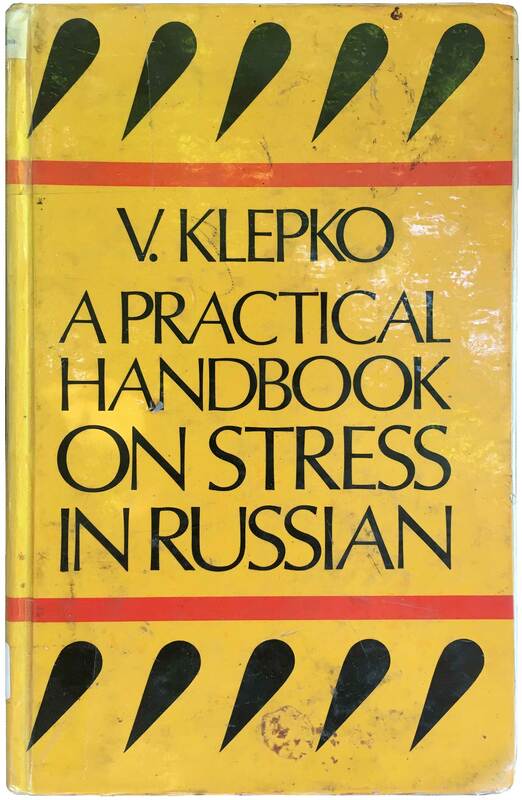 V. Klepko, A Practical Handbook on Stress in Russian (New York: Dover Publications, 1977). 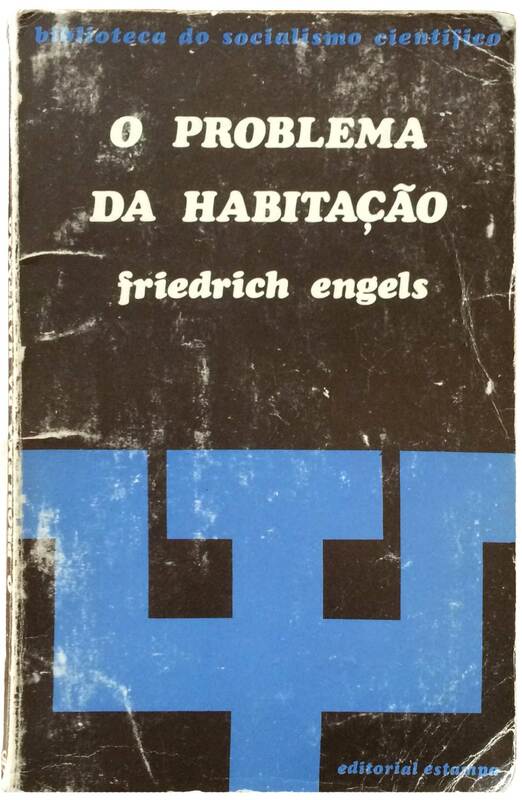 Cover design unattributed. Originally published by Progress Publishers in Moscow. Jaroslawa Maciejewskiego and Zofil Trojanowiczowej, eds., Poznański Czerwiec 1956 (Poznań: Wydawnictwo Poznańskie, 1981). 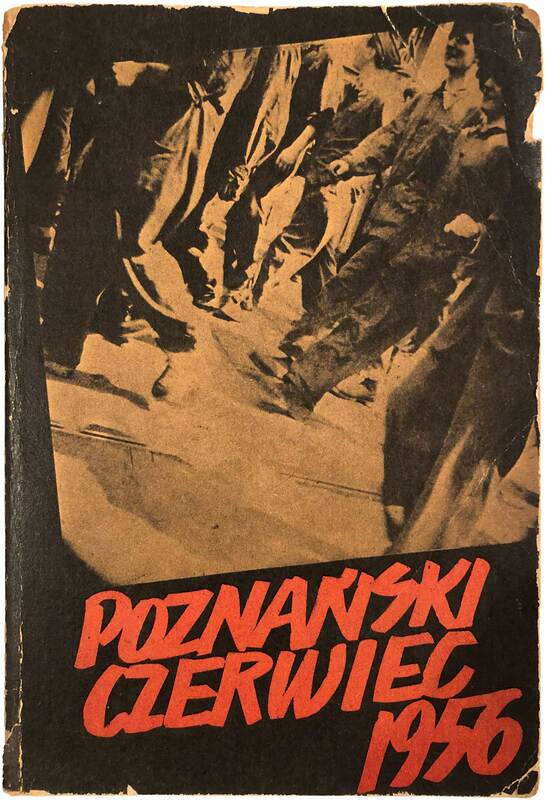 Cover design by Zbigniew Kaja. Ryszard Matuszewski, Wiersze Polskich Poetów Współczesnych (Warsaw, 1976). Cover design by Romuald Socha. 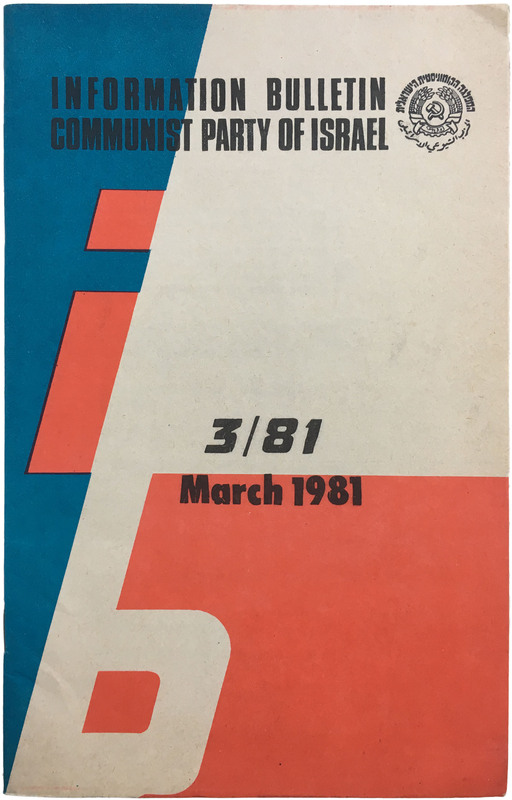 Peace and Socialism, eds., Against Modern Anti-Communism (Prague: Peave and Socialism Publishers, 1970). Cover design unattributed. 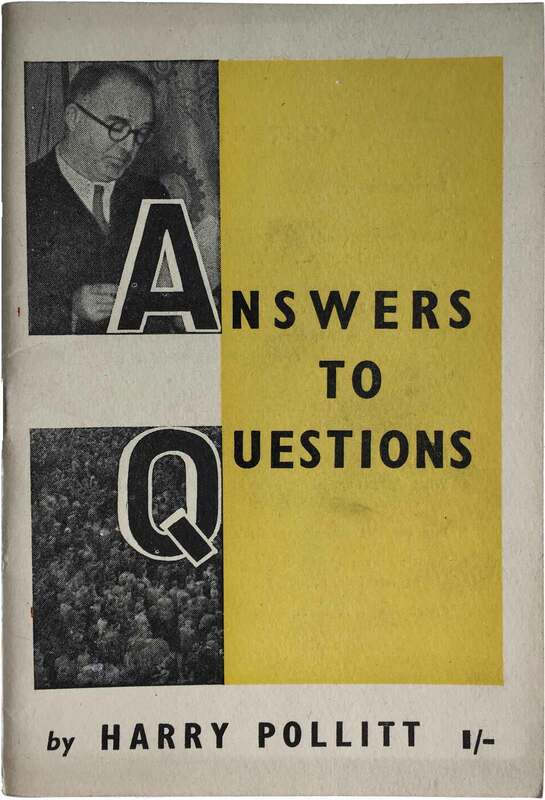 Harry Pollitt, Answers to Questions (London: Communist Party, ~1945). Cover design unattributed. Josh MacPhee is a Brooklyn-based street artist, designer, curator, and activist. A street stenciler and poster-maker for over a decade, he also runs a radical art distribution project, justseeds.org, as a way to develop and distribute T-shirts, posters, and stickers with revolutionary content. He organizes the Celebrate People's History Poster Project, an ongoing poster series in which different artists create posters to document and remember moments in radical history.